In a few short days, over a hundred million people will tune in to watch the culmination of the NFL’s 2017 season. The Super Bowl has always been larger than football, drawing fans and non-fans alike with big-budget commercials and unforgettable halftime performances, and it’s safe to say that this year will be no different. But as we lock down our plans and prepare our grocery lists for the big day, I want to take a moment to discuss the larger themes and lessons to be learned from the two teams that will meet on Sunday. Expect the best…but prepare for the unthinkable. The Philadelphia Eagles, searching for their first-ever Super Bowl win, have given a new meaning to the term “underdog.” Preseason projections had the team finishing last in their division, and that was before devastating injuries riddled their roster. Nevertheless, the Eagles prevailed, even after losing their star quarterback to a season-ending injury. Such misfortune and adversity would have crippled most NFL teams’ playoff dreams, but not Philadelphia. This was a situation the Eagles front office had prepared for from the beginning, having gone to great lengths to re-obtain an experienced backup quarterback, Nick Foles. Foles had been preparing day-in and day-out as if his time on centerstage was inevitable. Take-away: Whether you’re running a business or leading a team, you always want to expect the best while preparing for the unthinkable. Whether it’s the sudden loss of a top client, a study partner, or a board member, it’s a good idea to have a contingency plan. Keep this in mind as an action step when working with your SNTs this semester and hold one another accountable. Often times, your response to the “unthinkable” will mean the difference between success and failure. Modus operandi: culture On the other side of the field is a drastically different set of circumstances, as veteran quarterback Tom Brady pursues his sixth Super Bowl title in eight appearances with the New England Patriots. Arguably the greatest dynasty the NFL has ever seen, the Patriots are the model of stability in a league filled with continual change. Year-in and year-out this team has the unwavering ability to glare into the fire and, uncompromisingly, perform in near-perfect fashion. In contradiction to popular opinion, little of the Patriots’ success is due to pure good fortune, but rather their “modus operandi.” They have a culture set in place that is designed in a professional setting, that keeps the organization running. Take-away: This is similar to what it’s like building a company or a team of future leaders. Building a culture starts at the top and works its way down, whether it’s the General Manager in a sports franchise, the founder of a startup, or the leader of a Success Networking Team. Without the existence of a strong and positive culture, the odds for success are significantly reduced. Continue reading below in the Monthly Motivation section for The 8 Essential Steps to Building a Winning Culture. This month I encourage you to be observant of the successful teams and organizations you come across. Identify and make note of what characteristics or practices they implement that make them effective. We are excited to announce that the kickoff to our Spring 2018 Speaker Broadcast season is just around the corner! Here's your chance to ask Thaddeus Bullard a question during his talk on Tuesday, February 13th. 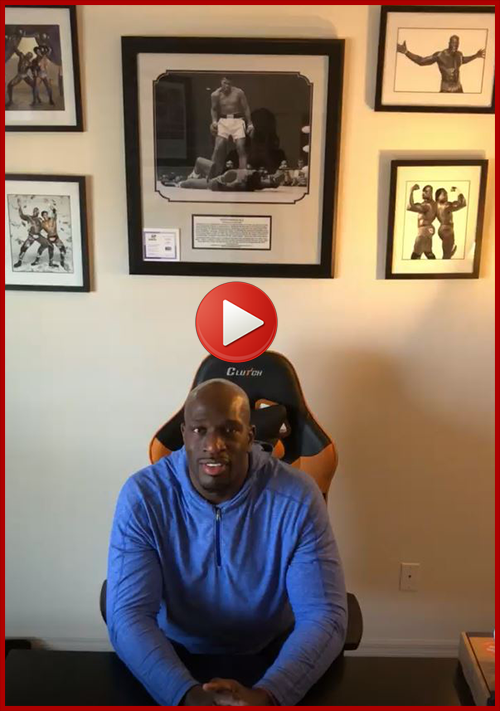 Click below to hear a special message from Thaddeus. 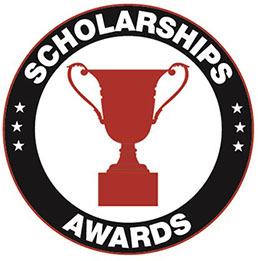 "BE A CHAMPION OF CHARACTER"
To participate, please send a file or link to your YouTube video (public or unlisted) to broadcast@nsls.org no later than 12PM (EST), Monday, February 12th. Several submissions will be chosen for Thaddeus to answer. If your video is selected, you will receive a $50 VISA gift card. 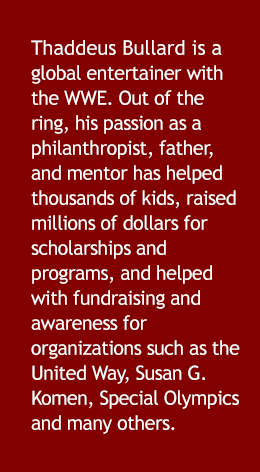 Thaddeus's speech, entitled "Be a Champion of Character," will be addressing topics such as how we all have the power to change someone’s life, the importance of having respect for yourself and others and why being kind impacts the world. Please have your questions be relevant to these topics as well as his career and experience. Introduce yourself and your school at the beginning of the video. The Spring 2018 submission period runs from Friday, February 9, 2018 through Friday, April 6, 2018. Don't just learn about leadership - put your skills to the test and develop in ways you can't when indoors. 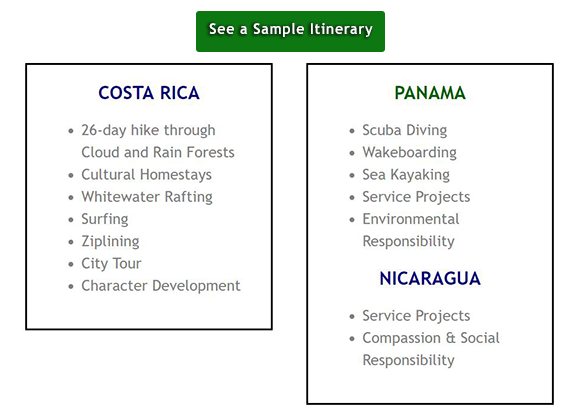 Take a semester abroad with Outward Bound Costa Rica (OBCR). Learn to set up belay systems, organize rescues, provide wilderness medical care, guide rafts down world-class rivers, lead groups through the Costa Rican rainforest, and scuba dive in Caribbean waters during this comprehensive introduction to the outdoor industry. 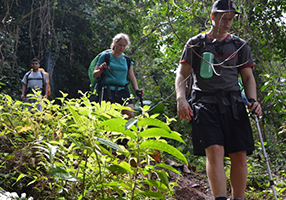 Trek through rainforest valleys and dense cloud forests as you learn the local traditions of Costa Rica. Spend your evenings camping under the stars, living with host families on their farms, learning to cook using local ingredients, and learning more about yourself, your passions and dreams. Venture into Panama to become NAUI scuba certified, understand the fragile ecosystem of the ocean in the archipelago and test your skills at wakeboarding. Sea kayak to remote islands and work side by side with the indigenous villagers. Nicaragua will take you inland to work in local communities on school/orphanage projects and close contact with local school children. 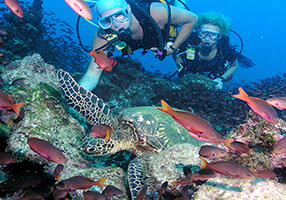 Volunteer on service projects, learn about the Panamanian way of life, and earn your NAUI scuba certification in tropical Caribbean waters while diving among vibrant coral reefs, colorful fish, mangroves, and a sunken ship. Hike through remote and spectacular regions of Costa Rica surrounded by rainforest valleys, cascading waterfalls, and winding rivers as you make your way from homestay to homestay. 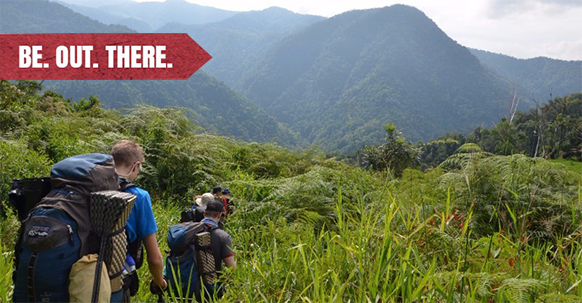 You’ll also, whitewater raft or zipline on this packed one-week adventure. No problem. The best part is you don't have to choose. 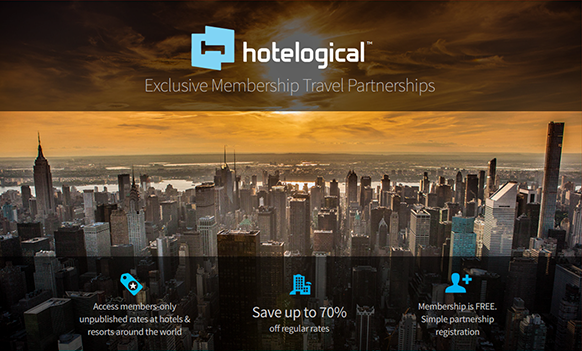 Combine both courses for 2 weeks in this Central American paradise. 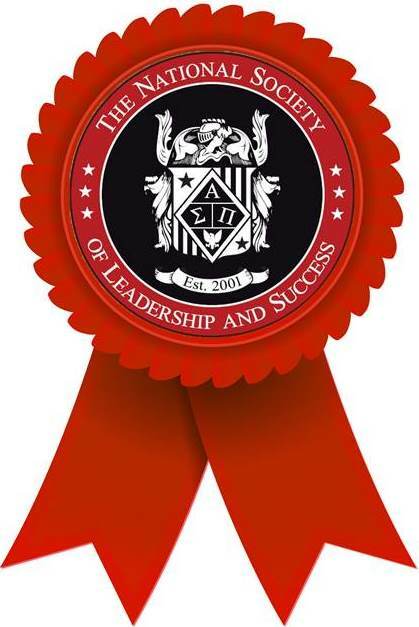 NSLS members receive $295.00 off when combining both courses. 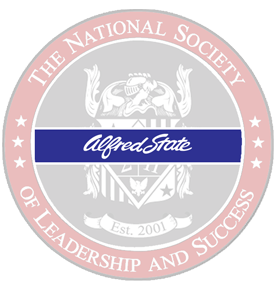 The National Society of Leadership and Success (NSLS) gained more than 100 new inducted members recently after the Alfred State College chapter held its inaugural induction ceremony in the Orvis Activities Center Auditorium. During the ceremony, the auditorium roared with the clapping and cheering of supportive friends and family as the inductees crossed the stage to receive their certificates. 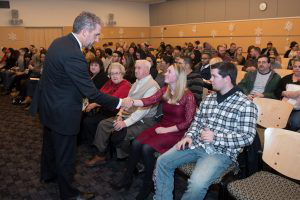 In addition to the students, two advisors were inducted, as well. 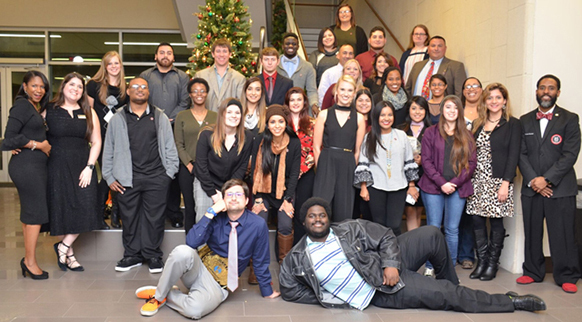 Seventy-eight Northern Essex Community College students were recently inducted into the college’s newly established chapter of The National Society of Leadership and Success. Startups take notice. Culture is incredibly important because it sets the tone for everything from how the early team interacts to the kinds of hires made to how customers are treated. One mistake can set you back months. On the other hand, you have the opportunity to set your company apart by building a winning culture.